Dr. Mauno Schelb, KSOP PhD alumnus, created a wave optics simulation running on smartphones and tablets for an educational and recreational purpose: the LightWave Studio App. It´s available for Android and iOS. Mauno Schelb studied physics and mathematics at the KIT. After graduating in both disciplines, he started as a KSOP PhD student at the Institute for Microstructure Technologie (KIT Campus North) in the field of micro optics and biophotonics. Here, he designed an optical polymer biosensor based on photonic crystals. 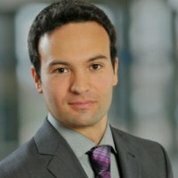 After his PhD, he went on for a PostDoc at the Paul Scherrer Institut in Switzerland. He now works as a physicist in research and development at the Heidenhain GmbH in Bavaria. During his studies, he utilized manifold different optics simulations techniques. This enabled and encouraged him to implement a wave optics simulation running on smartphones and tablets for an educational and recreational purpose. 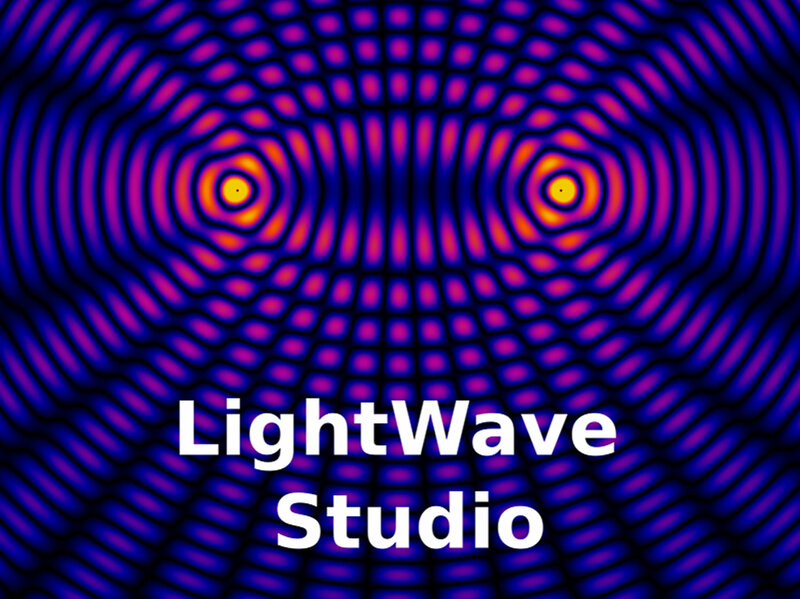 Together with a fellow programmer, he bundled the wave optics simulation into the educational optics-app LightWave Studio for iOS and Android devices. How did you get the idea for the app? There are two aspects here. First, I feel a need for really good interactive physics learning material. Knowing that physics is the most hated class at german high schools, it always amazes me to see how people who claim to hate or have hated physics in school, show real deep interest in physical problems if I myself try to explain them in a one on one discussion. So there's a huge gap between what the interest in physics is and what it could be for young people. And I think that one means to bridge this gap is this kind of software. Particularly right now this is the case considering that schools are introducing first "tablet classes". The second reason is opportunistic. During my PostDoc, I got to know a programmer who had already implemented an app for physics simulations in another domain, and immediately when I saw this app I thought: "We have to do this for Maxwell's equations." How can you benefit from the app? As it is right now the benefit will be mainly for physics and optics students, maybe also engineering students, to supply a tool for a visual and intuitive understanding of wave physics. And this is not limited to optics here, as acoustic waves behave in the same way. It is also beneficial for anyone who wishes to take a step into physics, I mean interested non-professionals, without having to deal with the all the mathematical overhead, but instead just experimenting on the device screen and getting a direct visual confirmation on whether the experiment worked out or not. How did KSOP influence you? During my PhD studies I got to know a lot of different optics simulation algorithms as well as a lot of micro optical applications of wave physics, all of which I included into LightWave Studio. I got an even broader overview during the KSOP modules, for example I took the "CAD for optics"-module, which helped me in judging how good our User Interface is compared with commercial optics simulation software: And I think it´s pretty good. For my own future I will stick to my current position for the time being as I just started and it's really interesting. For the app there are several possible ways to go. For now, the app yields a lot of content for self learners. So we will try to distribute the current version of the app as good as we can. However, at the moment I'm trying to get some user feedback, particularly from teachers and professors in order to get a feel how the app could be used in a course-framework or even in high school. So maybe in the future there will be a version that will be tailored for a class-format for high schools and universities.